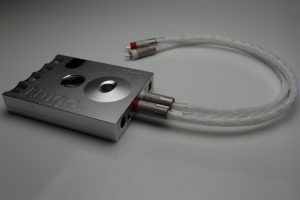 Now in full silver configuration! 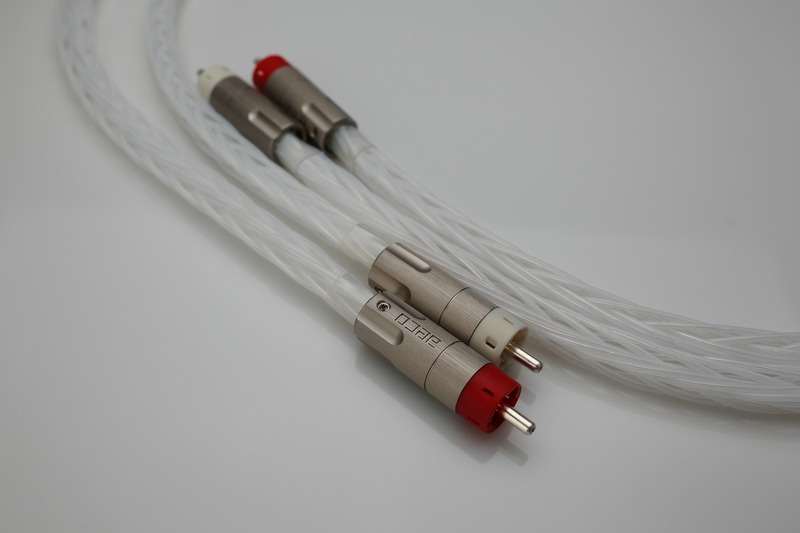 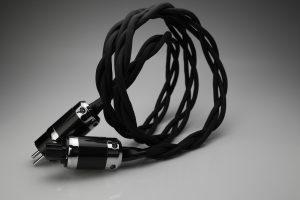 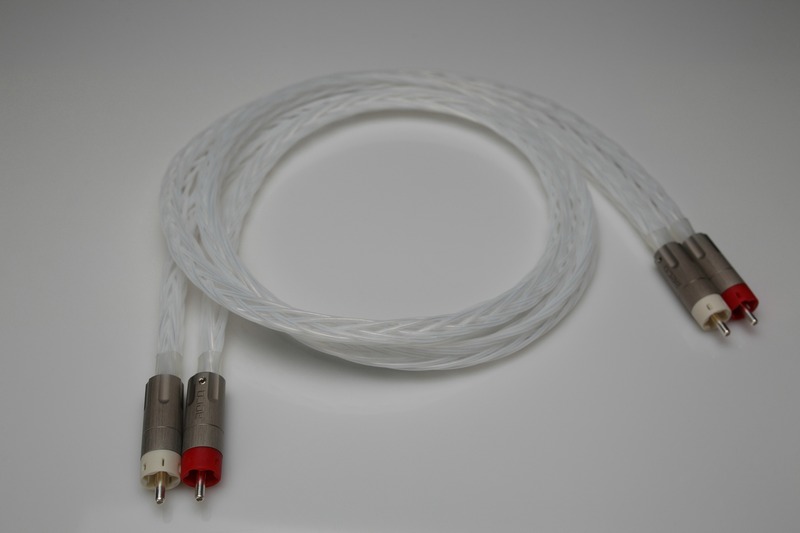 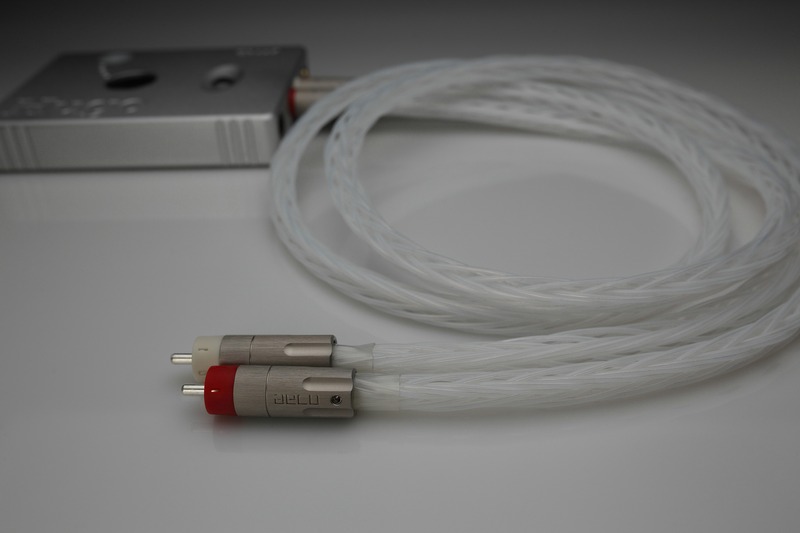 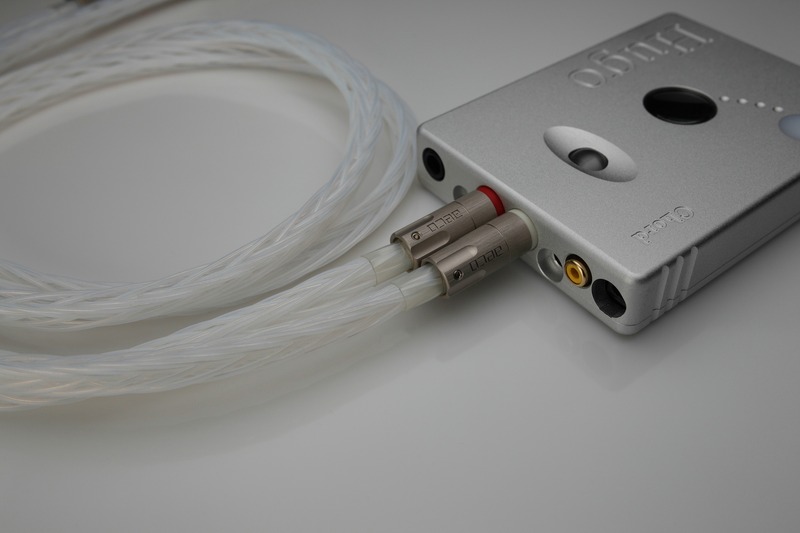 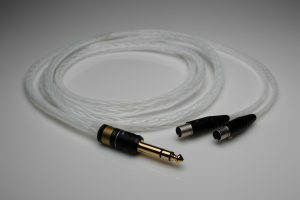 Built like a tank with pure silver AECO RCAs and 14 strands of 6N silver per channel! 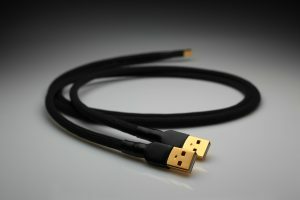 Will dramatically improve full potential of your system. 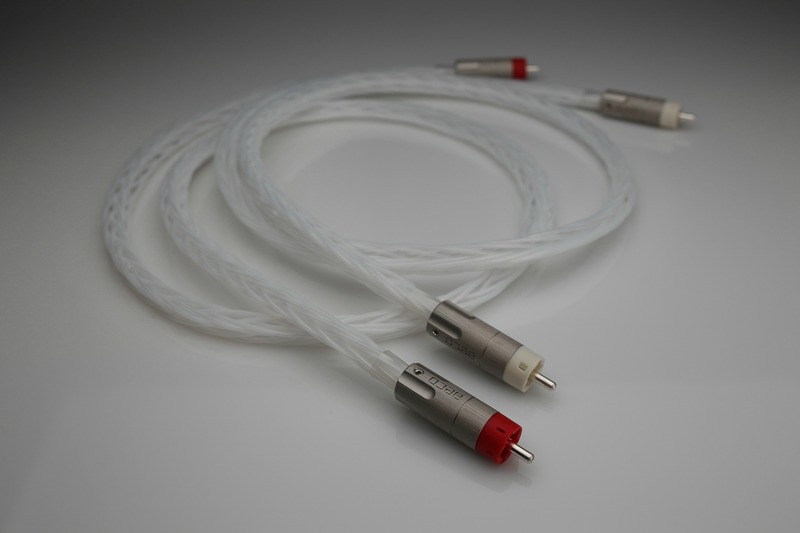 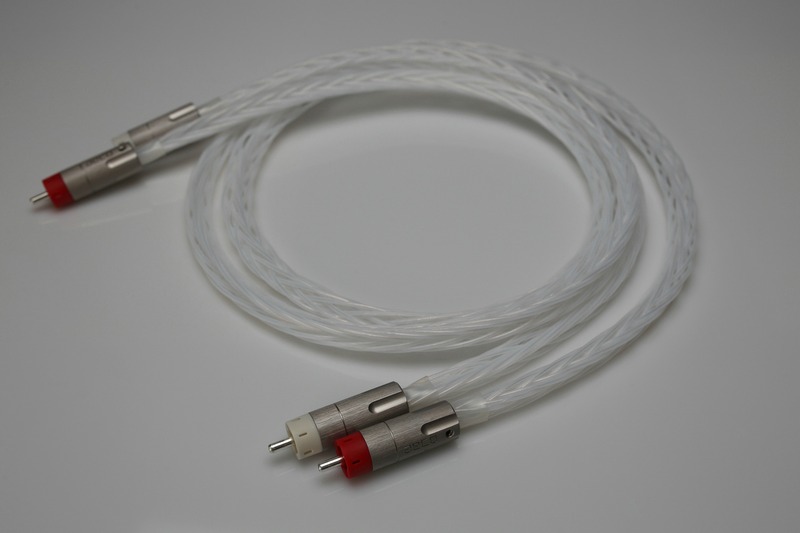 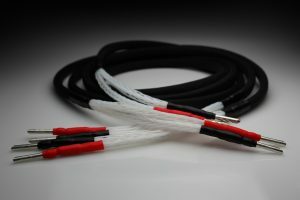 • 14 x 28AWG (0.33mm) 6N solid silver wires per channel (7 signal, 7 ground) in oversized PTFE Teflon insulation. 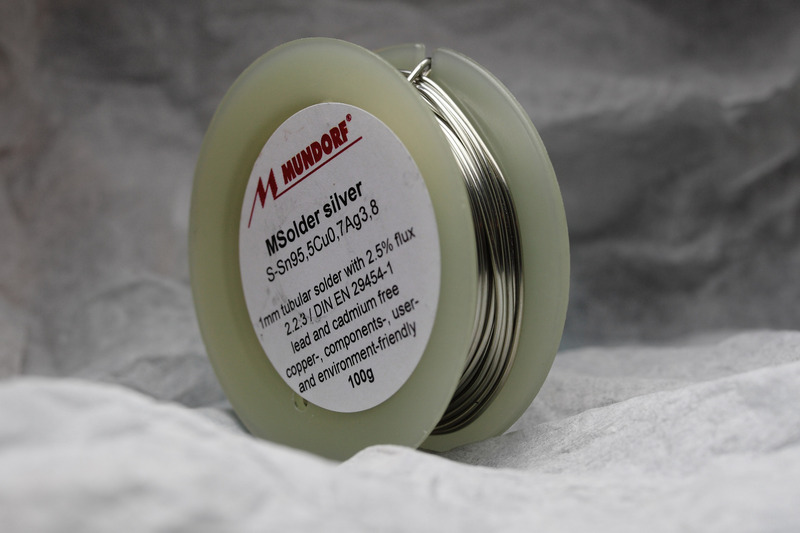 • ‘Skin effect’ is noticeably reduced via separated 14 cores of silver.